The Avoca Shoe Rack is a sturdy and stylish piece, which is versatile enough to look great in any interior setting. Designed to keep your home neat and orderly, the shoe rack is made from polished reclaimed materials. See the complete Avoca Collection. 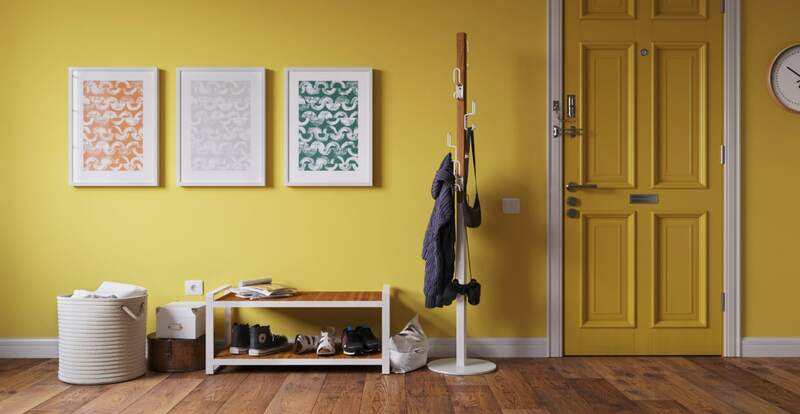 You'll never have to worry about stray shoes cluttering your home again with the Avoca Shoe Rack. An easy way to keep your home looking tidy as well as stylish. Made from strength tested materials, the Avoca is made to hold up under extended use, and will be looking great in your home for years to come. Discover more storage pieces from Brosa. The Avoca Shoe Rack comes from the matching Avoca Collection, which includes a matching Avoca Coat Rack. The perfect pair for easily organising your home! Browse a range of equally stylish bedroom furniture also available from Brosa.